Father Time sends Santa a message telling him that the baby new year, Happy, is missing! And without the baby new year, it’ll remain the old year forever. But it’s foggy and snowing, so Rudolph’s the only reindeer for the job. Rudolph learns that Eon (the ugly buzzard) is also searching for Happy, so that his life will never end. With the help of 1 Million B.C. 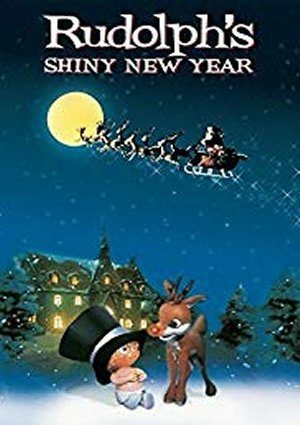 and Sir 1023, and 1776, Rudolph searches through the islands of the Archipelago of Last Year and races against Eon to ensure a Happy New Year. Yes, as part of a combo pack.